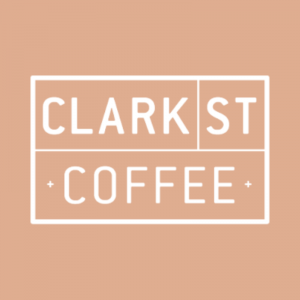 Clark St Coffee Roasters has been dedicated to sourcing unique, sustainable coffees from quality-minded producers since 2010. 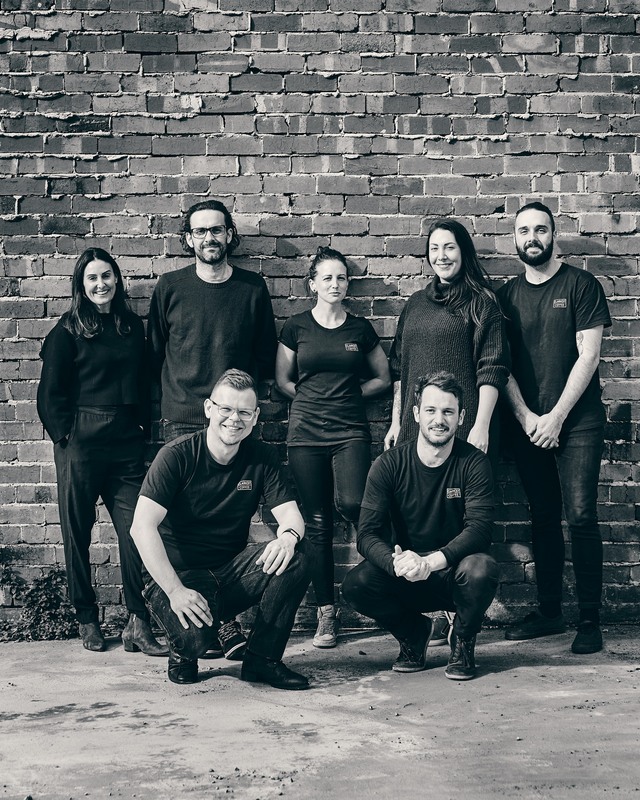 Founded by Melissa Floreani and supported by a team that is passionate and experienced, Clark St Coffee is keen to share their extensive knowledge and support others who are passionate about brewing and drinking unique and exceptional coffee. Clark St Coffee produces a unique selection of high-quality filter and espresso single origins and Seasonal Espresso Blends. By embracing a scientific approach to roasting and brewing, Clark St Coffee delivers consistency, vibrancy, sweetness and balance in the cup. 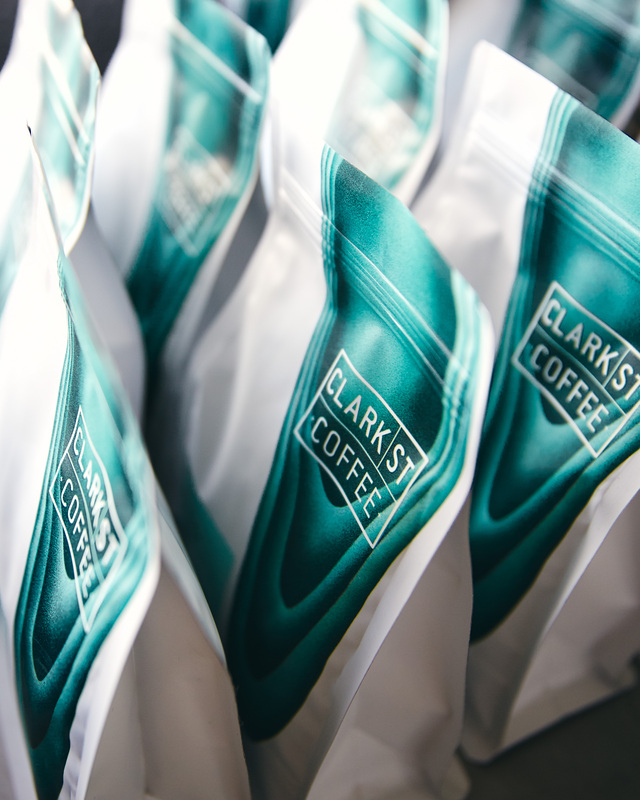 By sharing their genuine passion for coffee, Clark St Coffee is aspiring to be the benchmark in the industry for quality, sustainability and relationships. Please note that Clark St roast Monday and dispatch the following day.